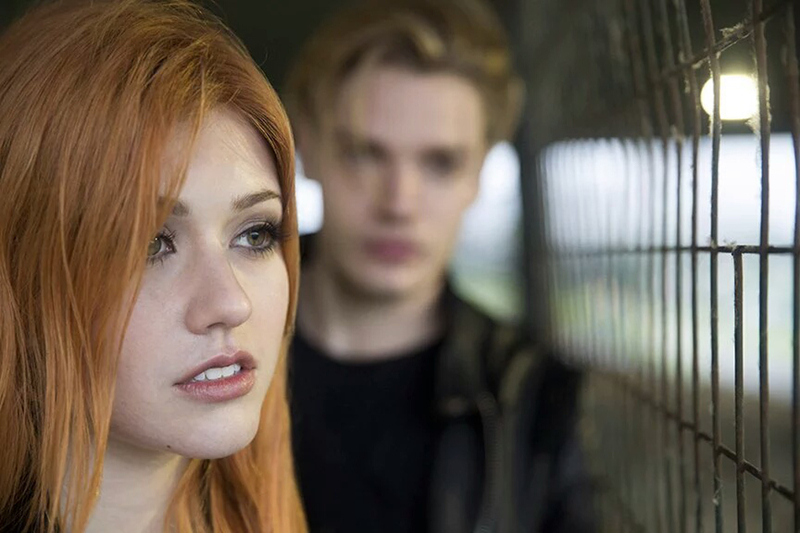 Clace. . HD Wallpaper and background images in the Shadowhunters TV Zeigen club tagged: photo tv series cast shadowhunters dominic sherwood jace wayland katherine mcnamara clary fray. This Shadowhunters TV Zeigen wallpaper contains porträt, kopfbild, nahaufnahme, portrait, headshot, and kopfschuss. There might also be arrestzelle, arrestzelle., strafanstalt, strafvollzugsanstalt, justizvollzugsanstalt, and strafrechtliche anlage.